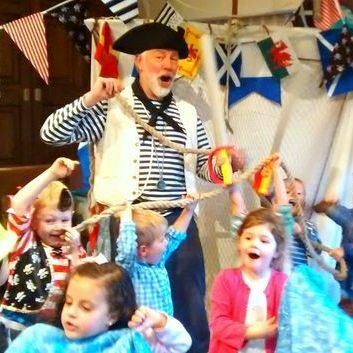 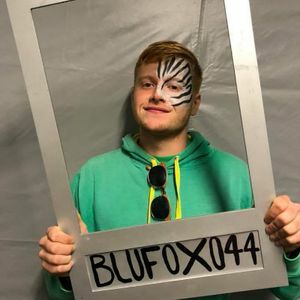 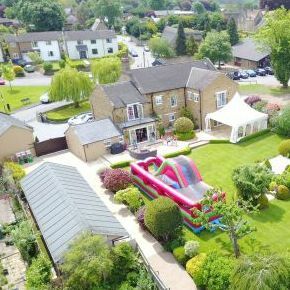 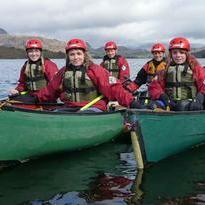 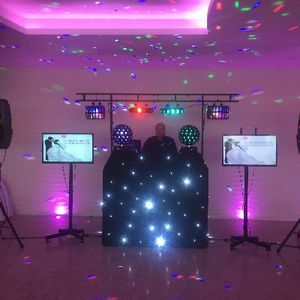 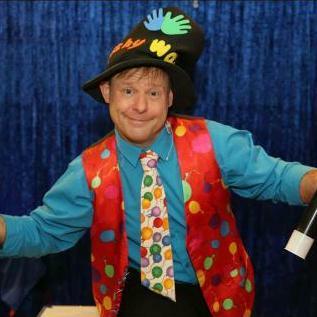 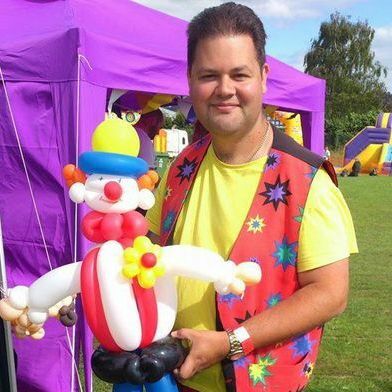 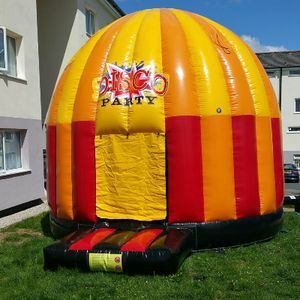 Are you looking for children entertainment suppliers in Exeter, Devon? 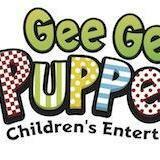 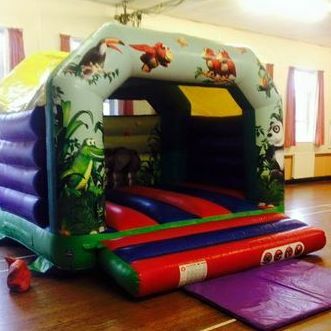 We've selected more than 35 children entertainment suppliers available for hire in Exeter. 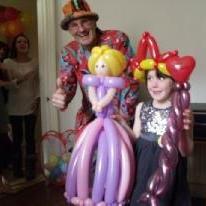 Recent review: "It is always a pleasure to have Miss Sparkles at our family fun days - she is reliable, talented and great fun. 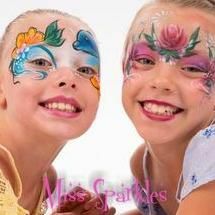 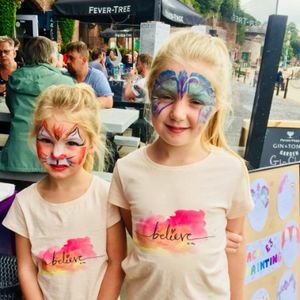 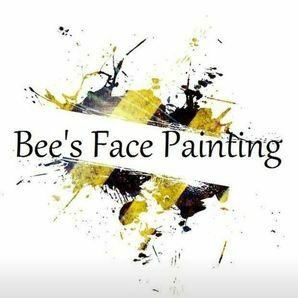 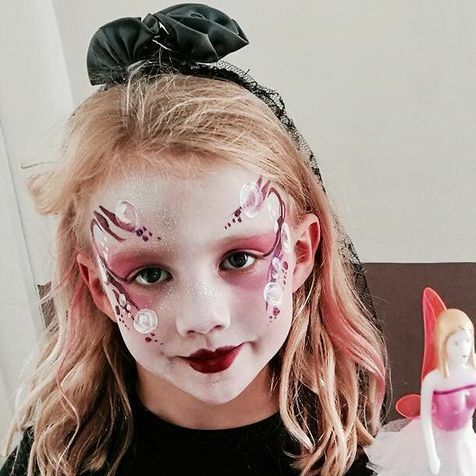 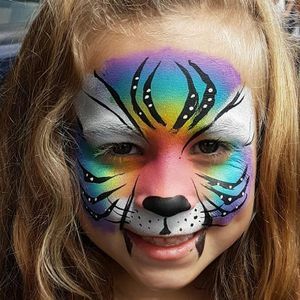 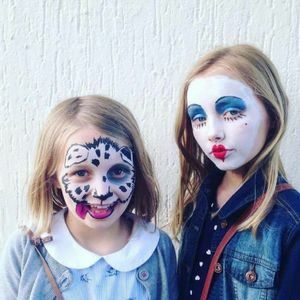 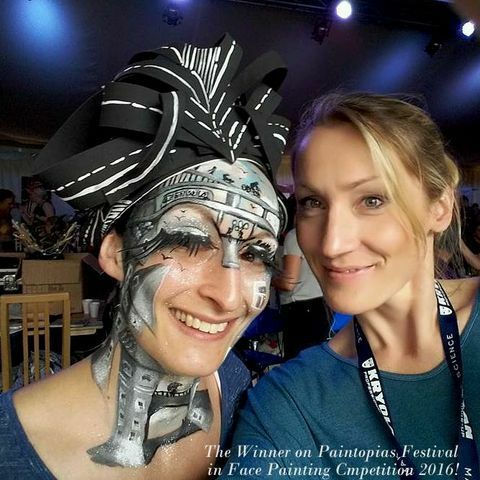 The variety of her face painting designs are massively popular with adults and children alike. 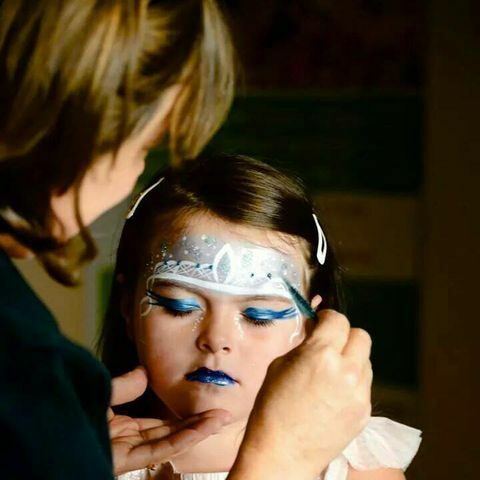 She will certainly add 'sparkles' to any event. 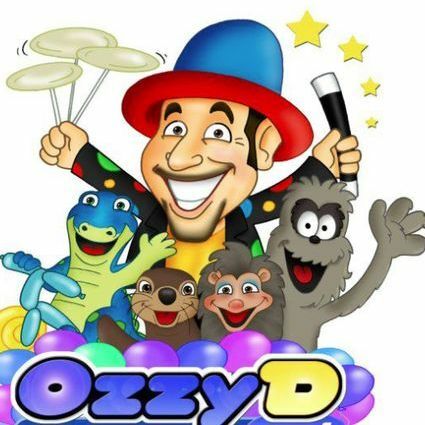 We look forward to working with you again."